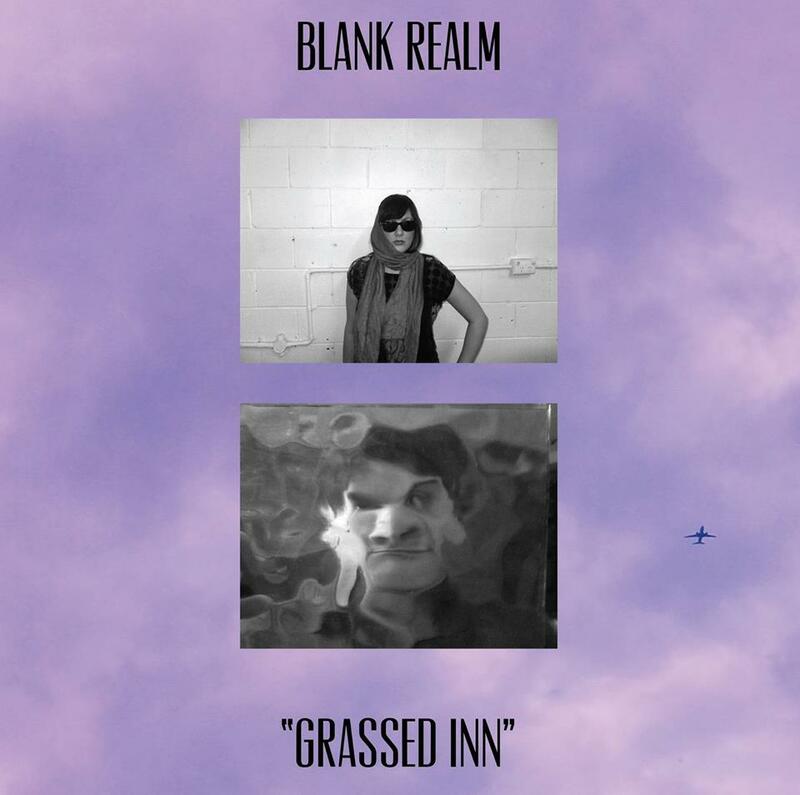 Early press introduced Grassed Inn as Blank Realm’s pop album. The band’s label, Fire Records, goes as far as name-dropping Big Star and The Zombies. Yet, like the Brisbane outfit’s psych rock album (2010’s Deja What) and their punk rock and new wave album (2012’s Go Easy), such simple designations should be taken with a grain of salt, if at all. For this is a quartet whose definition of psych rock is not your definition of psych rock; whose definition of punk is not your definition of punk; whose pop music is far stranger than what most people would consider pop. Blank Realm’s intentions can be heard on lead track, “Back to the Flood.” The vocal melody is simple enough, but listen closely and there’s a whole lot going on behind the scenes — Synths ripped from a John Hughes ’80s rom-com, a single, constant guitar riff running with indifference, and second strain of keyboards all operating independent of each other, and held together by a rigid rhythm section. Pop music rarely has such depth. “Falling Down the Stairs” follows a similar path as jangly, acoustic guitars, a buoyant bounce from the bass and vintage keys recall the kiwi-pop of their northern neighbors. The dissonant bridge where every instrument collapses upon one another, however, is another clue that Blank Realm’s pop is not your standard pop. Get ready for weird. Despite it’s name, “Bulldozer Love,” is pure science fiction. Here, the guitars take on a light, airy texture, floating carelessly in zero gravity. The bass, meanwhile, pulses as if on red alert. It isn’t until the six-minute mark that the two come into conflict. They dodge and dive, and test each other’s will in one gleeful and cacophonous mess of a fight. Later, rudimentary beats and fritzy electronics infect “Violet Delivery,” While “Baby Close the Door,” takes us even further into weird realm. The vocals and instruments can’t seem to agree on the downbeat. 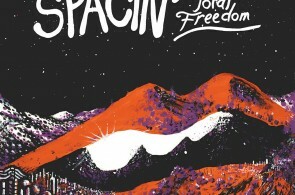 An alien siren appears on its own schedule, separate from that disorienting, tom-heavy rhythm. This all leads to “Even the Score,” a number fond of the wobbly, underwater electronics favored by Animal Collective, but grounded by clear and sedate vocals. It seems no matter what Blank Realm do, they can’t get it quite right. They can’t remember what punk was like. They garble up their pop with all manners of glitches and mis-direction. Can you imagine the destruction this band would do to the blues? I can and I’m already looking forward to every warped spin of the record.